Gov.-elect Bill Lee has tapped Penny Schwinn, an educator with stops in California, Delaware and Texas, to lead Tennessee's education department. A top official in Texas has been tapped to lead Tennessee's Department of Education. 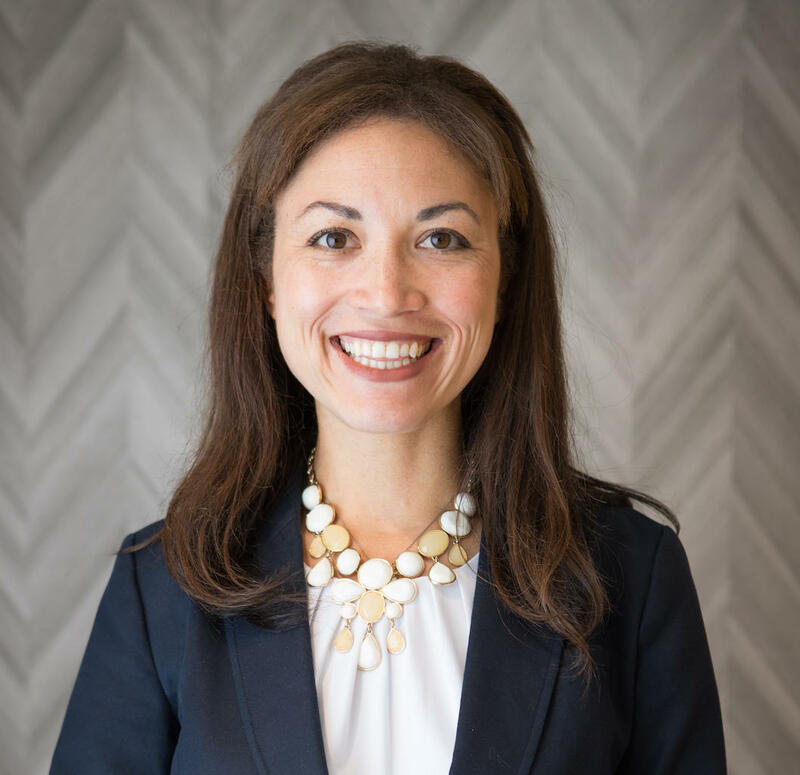 Gov.-elect Bill Lee announced today that Penny Schwinn, the chief deputy commissioner of academics for the Texas Education Agency, will be the state's next education commissioner. She will replace Candice McQueen, who announced her resignation in November and plans to lead a national education nonprofit. Schwinn has described herself an advocate for public schools and school choice. "I believe in excellence," Schwinn told WPLN on Thursday. "I think there are lots of different definitions in terms of schools that that includes, but it is about high quality and excellence for every child." She said she plans to meet with every school district in the state during the next three months to learn more about the issues affecting them. She's also been studying TNReady, the state's assessment system that has faced issues with log-in delays, bugs and software malfunctions. "I'm knee-deep into the comptroller's report, as well as the current contract that's in place, so that on day one, I'm ready to support our department in ensuring that we have a very, very strong testing administration this spring," Schwinn said. Different education groups across the state have reacted to Schwinn's appointment, including the Tennesse Education Association. Beth Brown, the president of TEA, said she looks forward to working with Schwinn. "I am confident we have common ground on the importance of test transparency, including educators' voices and working to ensure all students have access to quality public education," Brown said in a statement. Schwinn’s background shows she's been heavily involved in education reform efforts. Schwinn started her career in education in 2004 as a teacher with Teach for America in Baltimore, Md. According to her LinkedIn profile, she then worked for two years in the private sector before returning to education full-time in 2009 by founding an independent charter school in Sacramento, Calif.
Schwinn joined the Sacramento County Board of Education in 2012, then became an assistant superintendent with the Sacramento City Unified School District. According to WBUR, she collaborated on Sacramento Unified School District’s first school report card to measure performance and accountability. Next, she worked for the Delaware Department of Education, then moved to Texas in 2016. In 2016, Schwinn also faced controversy after a Houston Chronicle article detailed a fast decline in the numbers of the enrolled for special education services. The article pointed out the Texas Education Agency had set an 8.5 percent enrollment target for the percentage of students benefiting from special education. Hear the interview with Gov. Bill Haslam. Gov. Bill Haslam wraps up eight years in office at the end of this week. His tenure has been marked by some nationally recognized successes — like boosting college enrollment — and one big defeat: the failure of his Medicaid expansion plan, Insure Tennessee.